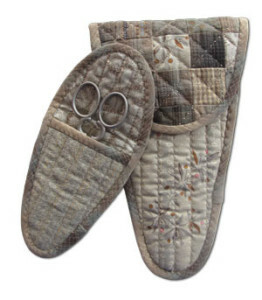 BERNINA Club: Scissor Case – What a wonderful gift idea! This month our BERNINA club will feature another “make and take” project. We will be making a scissor case so bring the size scissors you want to make it to fit. Techniques will include “mock quilting” and optional methods of binding. Bring your own sewing machine or use one of ours. Please call 970-565-7541 or e-mail Cindy no later than Monday, October 26 at 6 p.m.